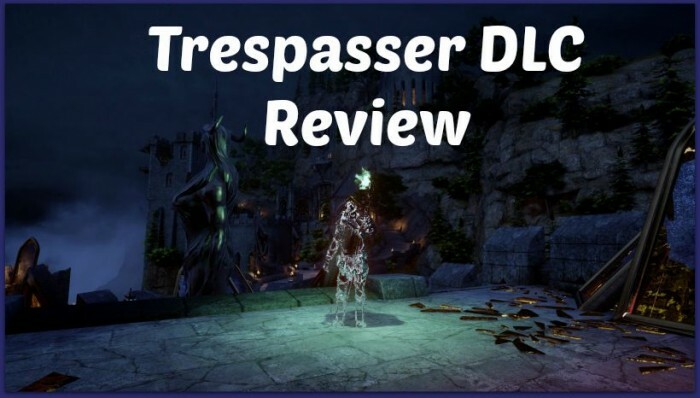 I know I’m late to the party, but I wanted to give my thoughts on the Trespasser DLC. This is the first time since the release of Inquisition that I felt completely immersed in the game again. As some other reviewers have said, this DLC should have really been a part of the released game as it does an excellent job of closing up DA: I’s story. 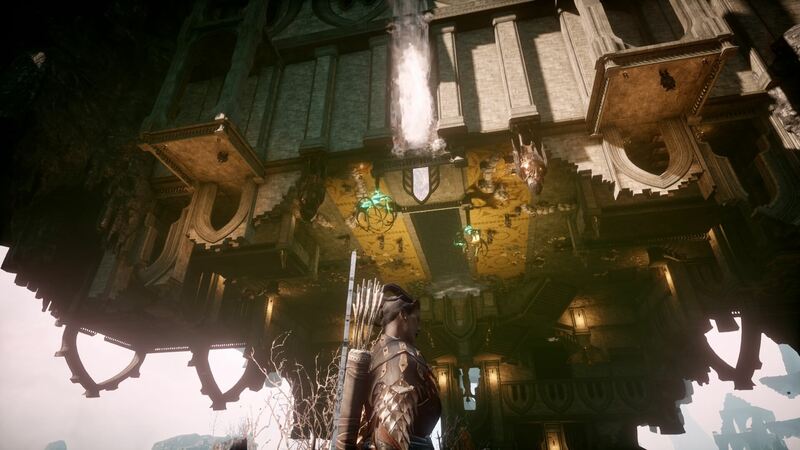 Above all, this DLC uses the strength of storytelling and party interaction that Dragon Age: Origins was so well-known for. 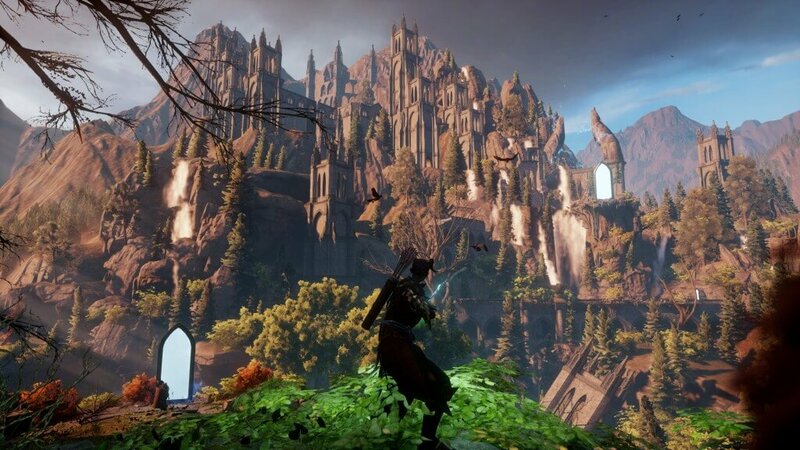 Not only that, but it is complete with earth-shattering lore revelations about the entire Dragon Age universe, and puts an end to many fan theories about things like the origin of the Veil, the Fade, the downfall of the elves, and much more. But Trespasser is also successful in other ways. The new enemies and boss fights are unique, interesting, and engaging. I felt like both Jaws of Hakkon and the Descent DLCs lacked in this department, and to a smaller extent, the standalone game. In Trespasser you really do have to be more strategic once again instead of just mashing damage with overpowered gear. Which brings me to the new unique items, which are completely different from the usual stuff we’ve seen, and bring some real build and playstyle diversity to the game. Of course the only problem with all this new loot is that you don’t get much time to use it, since Trespasser completely finishes the game. In terms of length, Trespasser clocks in at about 6-8 hours, although it took me longer because I spent time re-gearing my party, since half of my companions decided to abandon me (*cough* Blackwall). To sum up, I would highly recommend this DLC whether you’re an old-school Dragon Age fan or even if Inquisition is your first DA game.